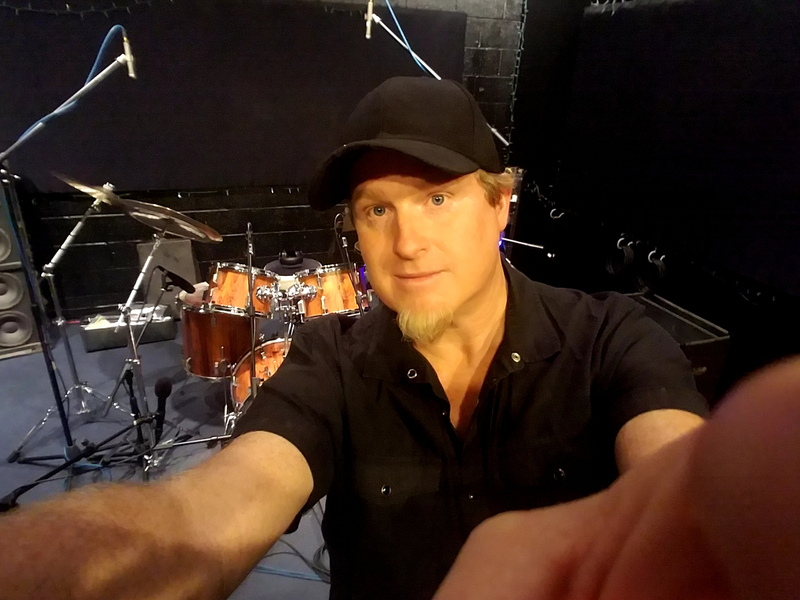 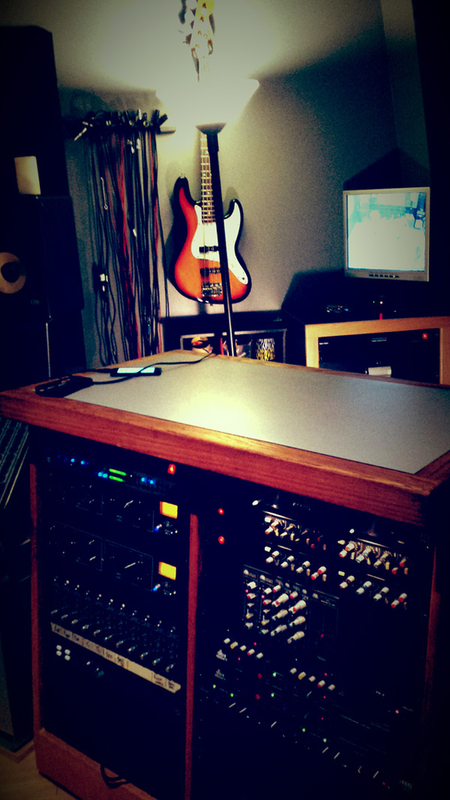 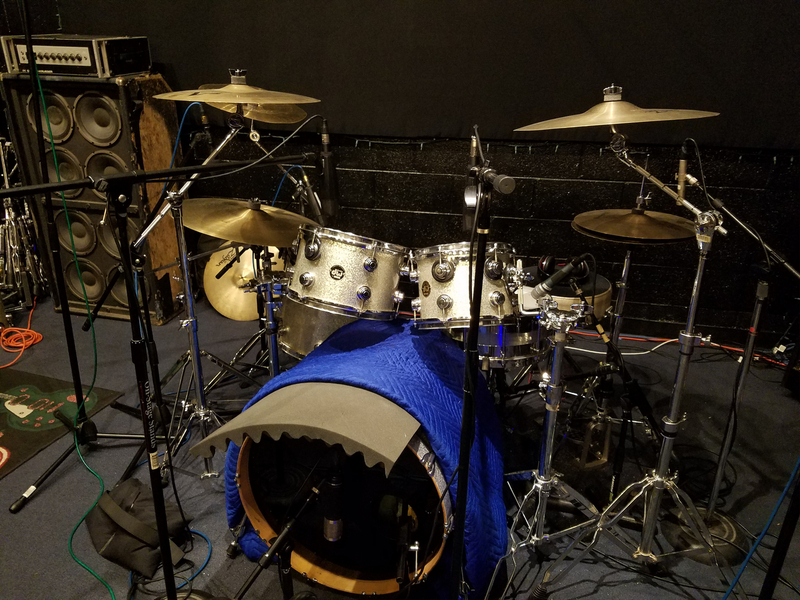 LA Drum Recording studio is an “all in one” professional recording studio. 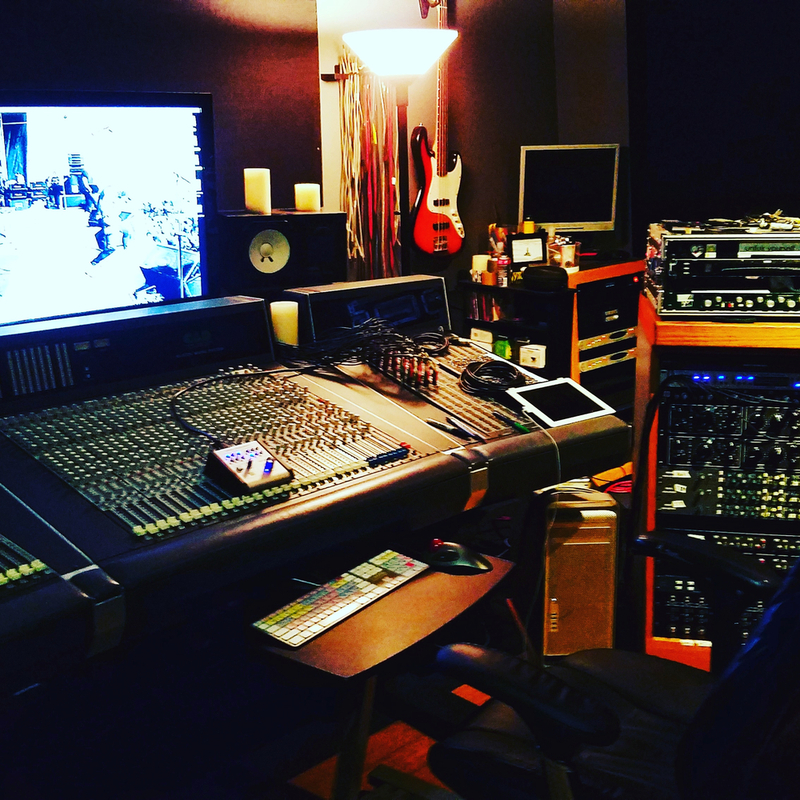 Whether it is tracking, mixing, voice overdubbing, song writing and production services, we offer it all. 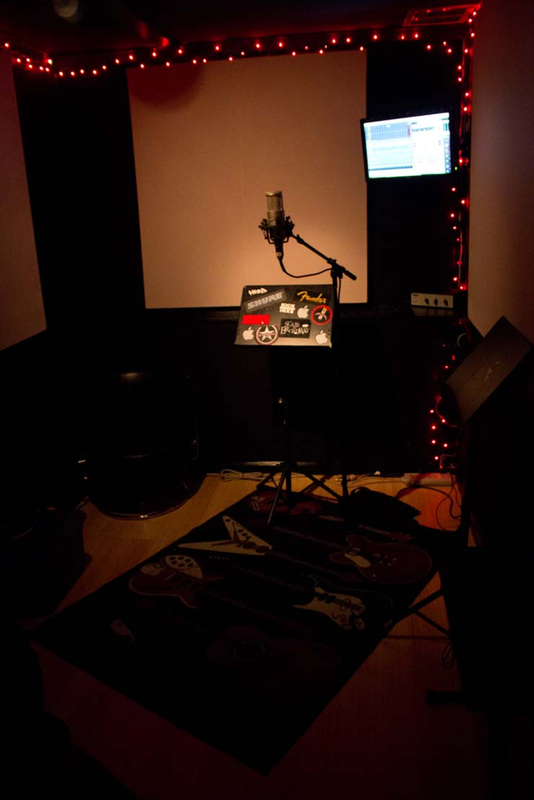 Including is a cast of experienced producers, engineers, and musicians qualified in all genre’s of music and production. 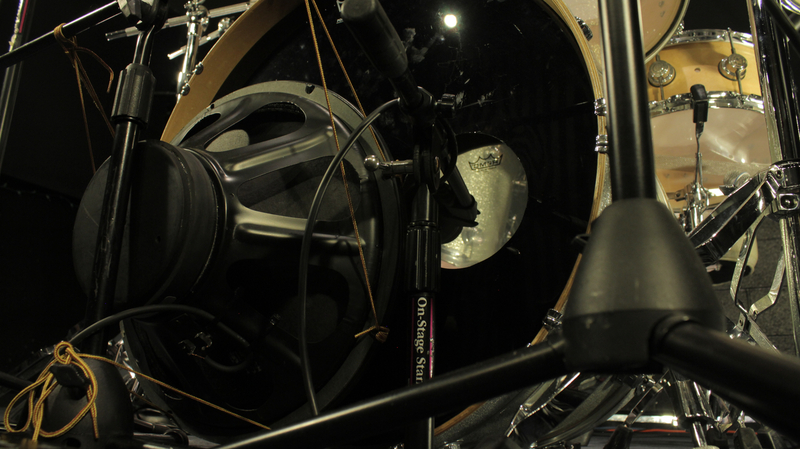 Our large assortment of back-line equipment makes it easy to get incredible sounds for your song or film project. 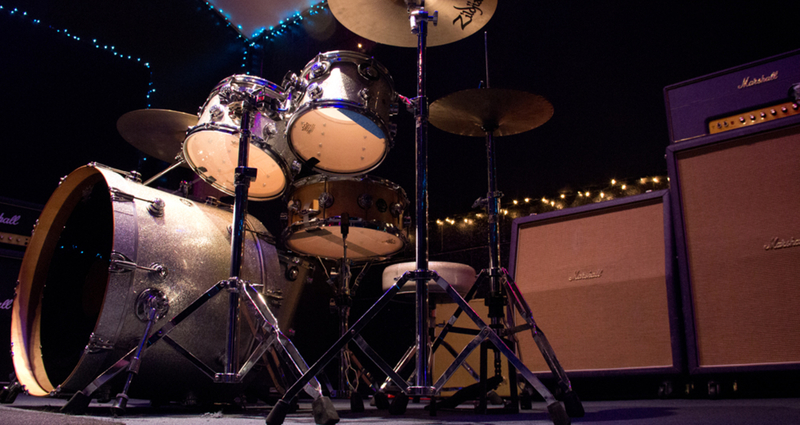 The Best Drum tones anywhere. 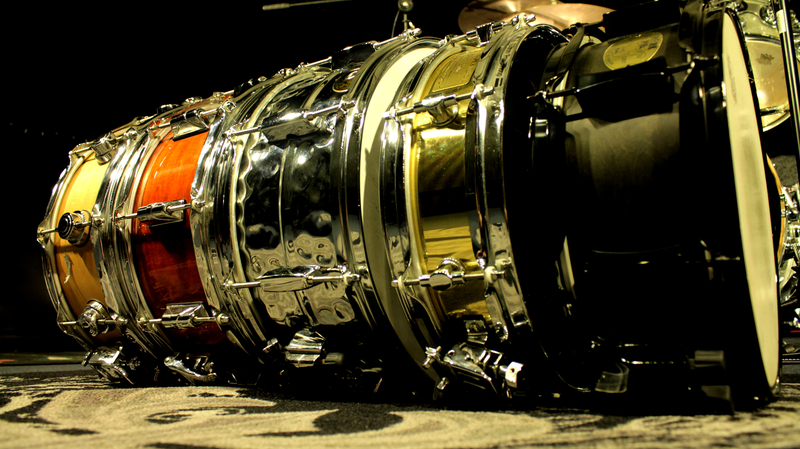 We specialize in organic drum sounds! 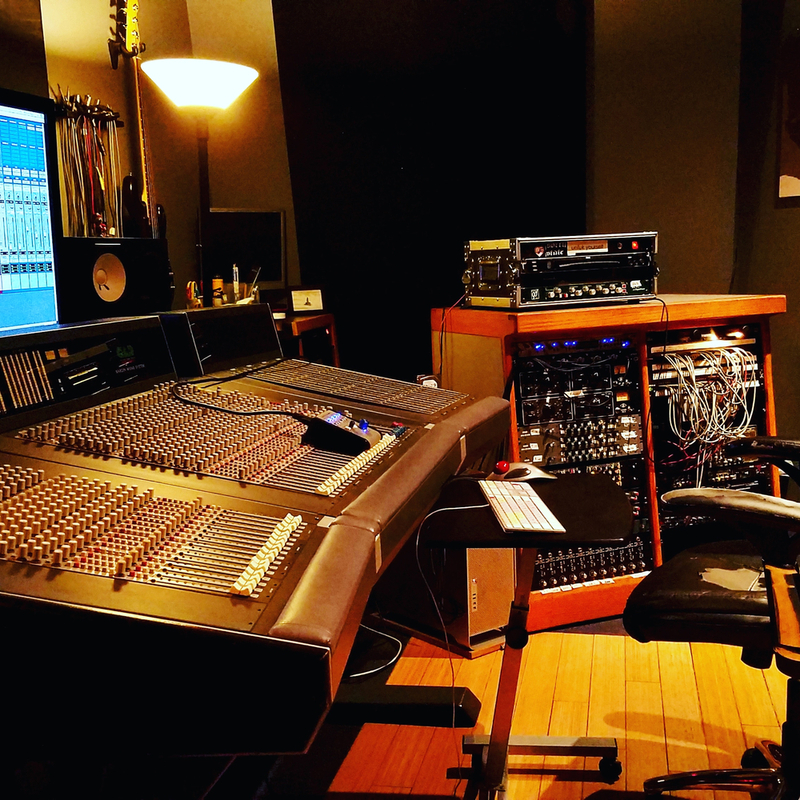 $40.00 an hour "Engineer included"